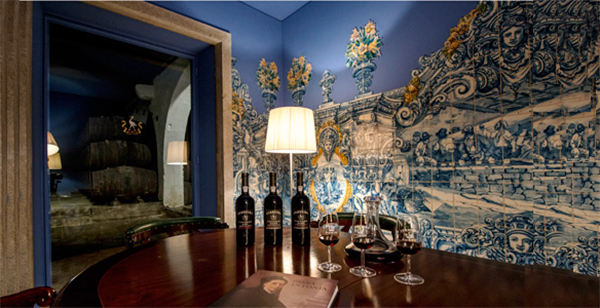 Tips: To visit the Port Wine Cellar and other sightsand try the portuguese typical food and wine, join the Porto City Tour! Ferreira Port Wine was created in 1751 by a Portuguese family of wine-markers. Antónia Adelaide Ferreira, the responsible for the brand, quickly became a symbol of strength against the adversities of being twice widowed and a woman at the front of a company in the 18th century. Antónia Adelaide was kindly called Ferreirinha, a name which stuck to her brand through the years. 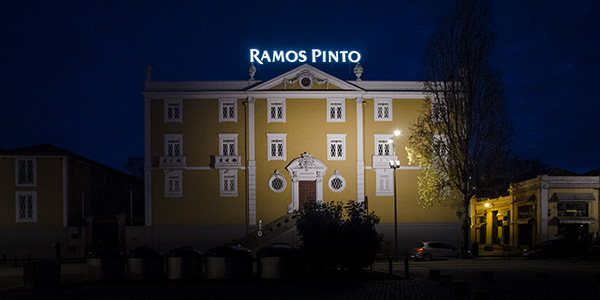 Espaço Porto Cruz is a 4-floors modern building entirely dedicated to Port Wine. It is the only interactive museum on the subject, with touch panels which help you explore and learn the history of Port. They also have wine tastings with an explanation given by a specialist. On the top floor there is a restaurant and a lounge terrace with a wide view over the city. Founded in 1880 by Adriano Ramos Pinto. You can visit the cellars but also the house and museum, where you find a testimony of the brand history told trough bottles, medals and old advertisings. This brand was created in 1820 by two brothers and later sold to the Symington family. 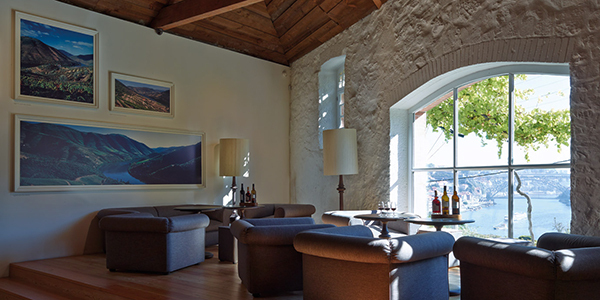 In a rustic building with walls of granite and wood ceiling, the location of this cellar offers a breath-taking view over the Douro River and Porto. 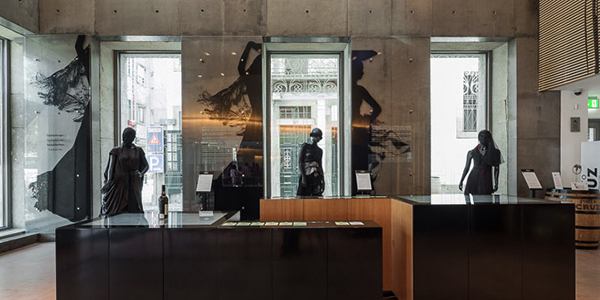 The building has different spaces such as a museum with old books and valuable objects related to the brand’s story, or an exclusive and intimate room where you can taste older wines. Access: Graham’s is one of the only cellars that is not located right in the docks area.